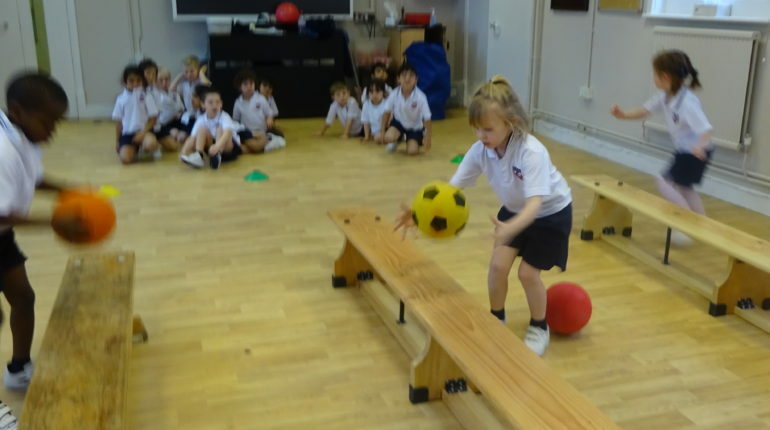 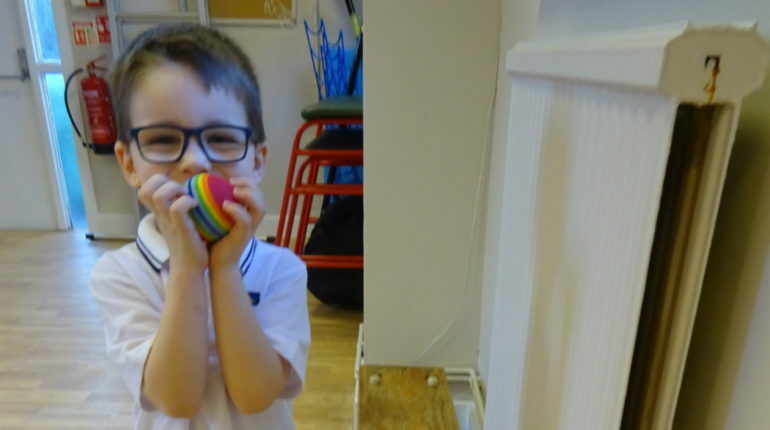 After an intensive but fun warm up, the children in Reception have been busy working on ball skills this week. 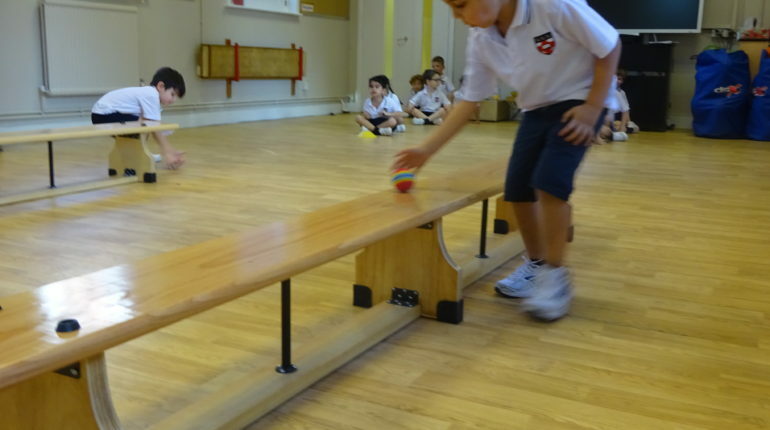 The focus has been on the ability to handle and manipulate different types of balls. 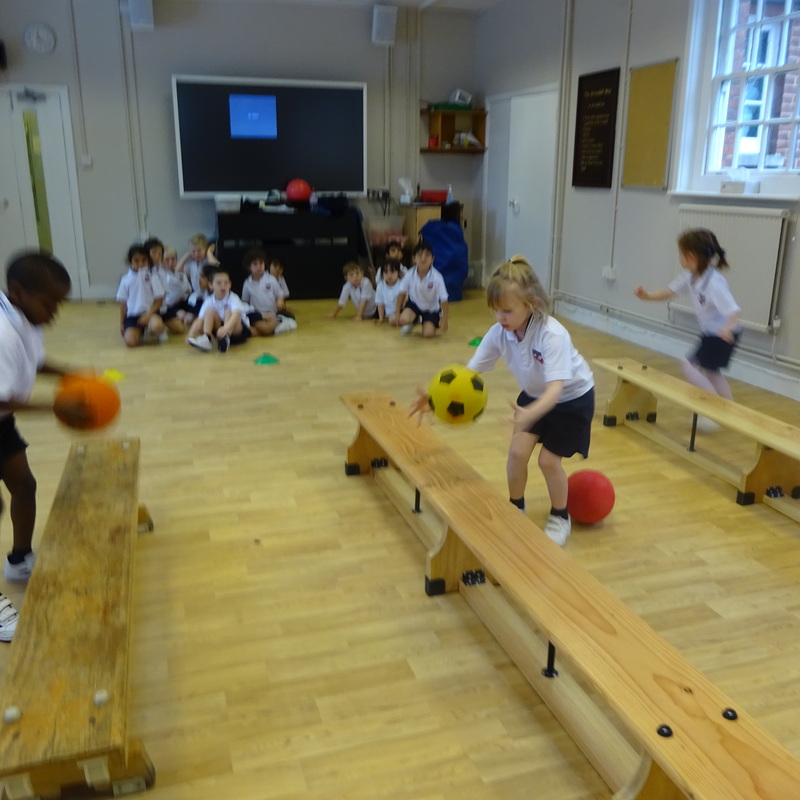 We explored small balls, big balls, balls that bounce very high and others that can’t bounce at all! 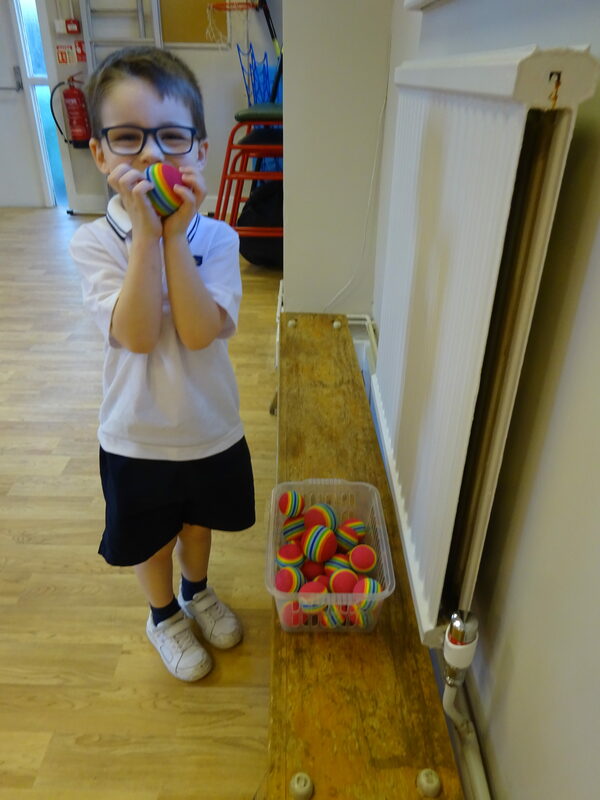 We also had a look at balls made from different materials to experiment with different textures and also with different gripping methods. 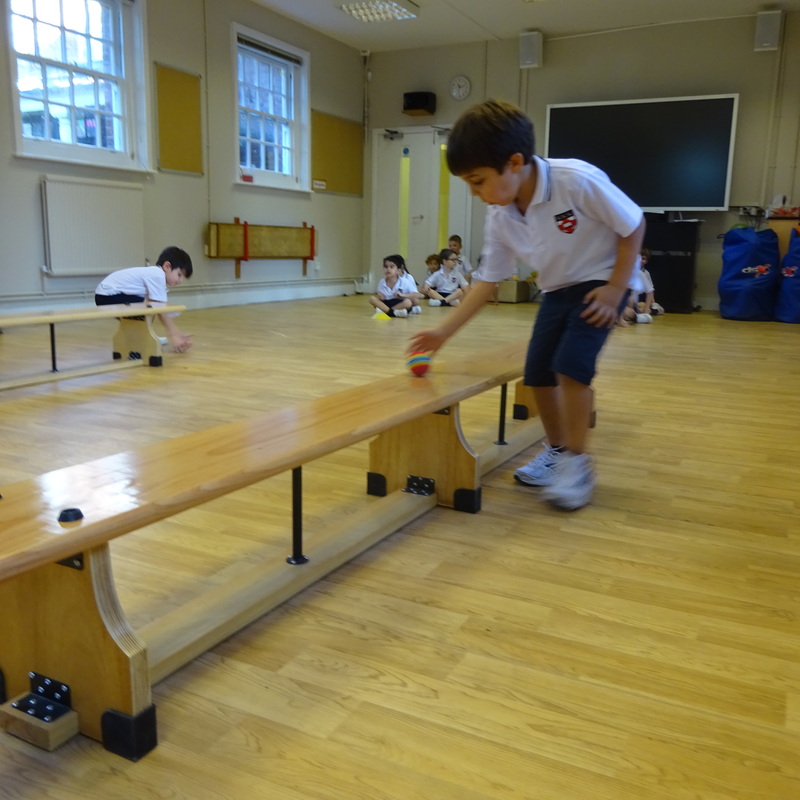 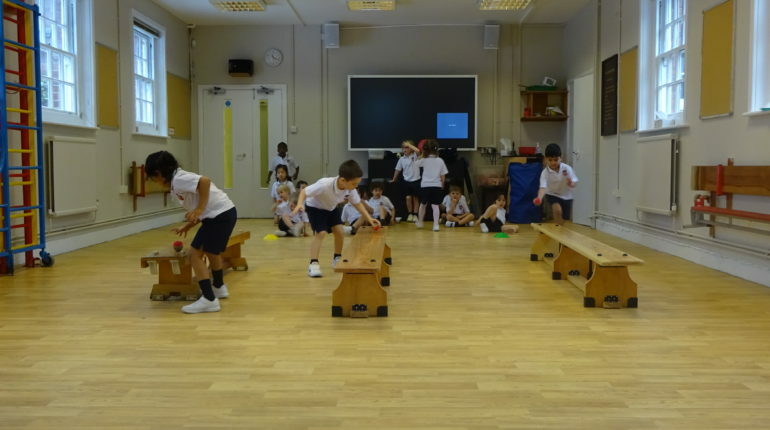 Our favourite game was definitely the controlled relay, when all children were put into teams and had to take turns to roll or bounce a ball on and along a bench! 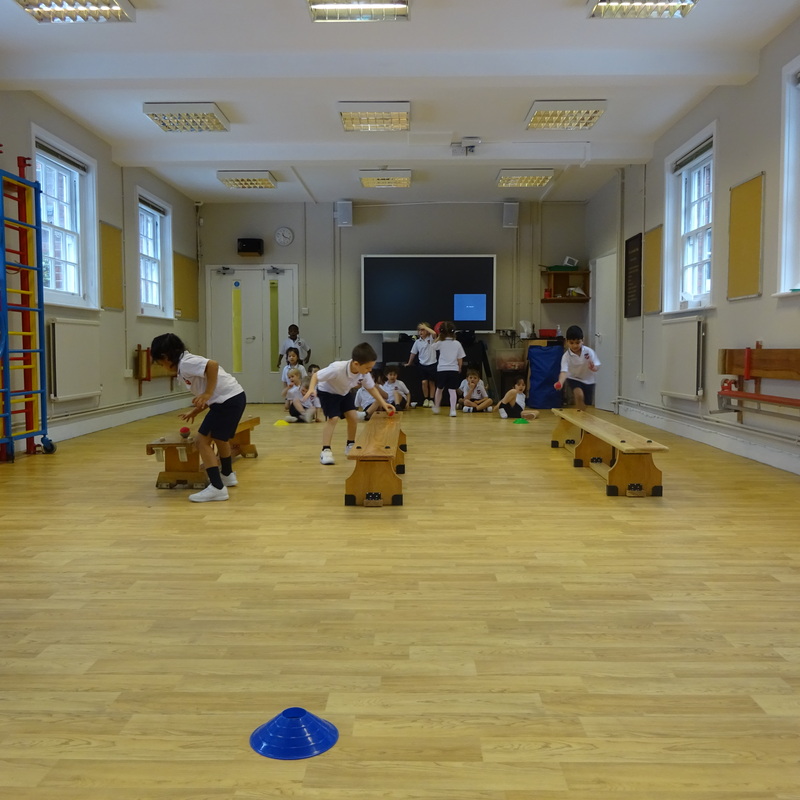 It was tricky but they all tried super hard!